Scott Bornstein is an author, motivator, memory and mind-mapping expert and is world renowned for his MemoryPower workshops and seminars. understand how the brain learns best. Cami Eiskamp is a Quantum Learning Network (SuperCamp) lead trainer, instructor, facilitator who works with students, educators and parents in more than 35 states in the United States and in 8 countries. Cami currently trains administrators and teachers in instructional leadership, best educational practices, classroom management, and presentation/facilitation skills. Cami was in town to talk to parents and students about SuperCamp and gave a demonstration of a useful and important memory technique taught at camp. She also answered questions about the curriculum and what students will gain from the program. 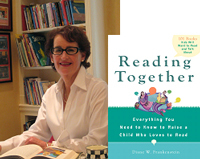 Diane Frankenstein, a specialist in Children's and Adolescent literature, holds a Master Degree in "Children's Literature and Language Arts." 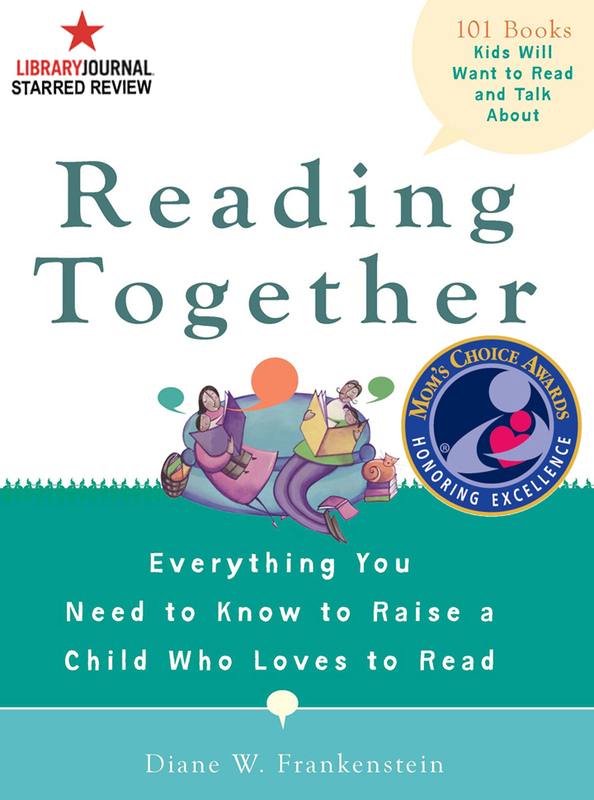 In this two part series, she spoke about how to choose great children's books and gave tips and strategies on how to help your children get more from their reading. Participants received valuable handouts including a book list, reading tips and strategies and sample conversations on various books that can be used as a framework or model for other books. 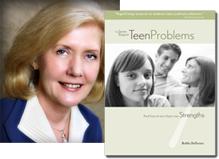 Ms. Bobbi DePorter, a world leader in youth achievement spoke to parents and educators about her most recent book, “The Seven Biggest Teen Problems and how to turn them into Strengths”. Bobbi and her organization, Quantum Learning Network reach, motivate, inspire and teach youth and teens at SuperCamp, a learning-to-learn and life skills program. Her book is based on learning gained from running the SuperCamp program with over 50,000 graduates over the past 27 years. Amy Smith, our instructor for this workshop and one of SuperCamp's leading facilitators, was in Hong Kong to teach this fun, interactive and practical workshop. Children learned powerful ways to remember anything at any time (e.g. vocabulary words, history dates, and any other important facts) as well as innovative ways such as Mind Mapping to help take useful notes and organize information the way our brain pictures information. Copyright © 1992-2019. Eight Keys Learning Ltd. All rights reserved.